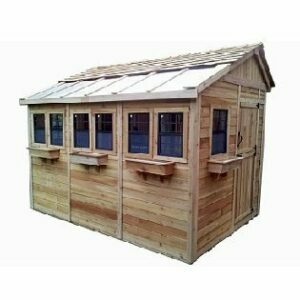 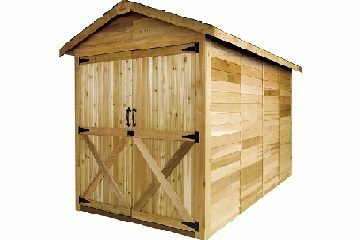 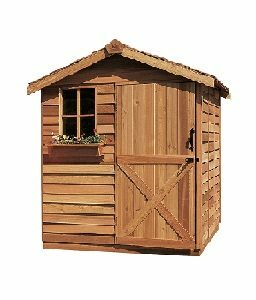 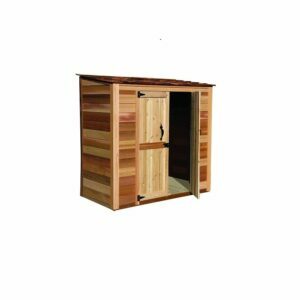 The Rancher Cedarshed is the solution for all your large storage and garden needs. 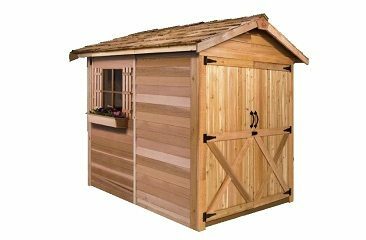 This enchanting and functional storage shed is a pleasing addition to any backyard. 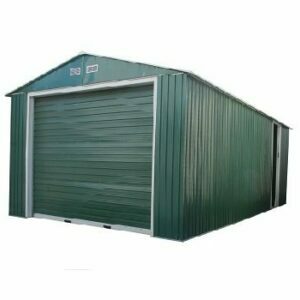 Its 60″ wide double door makes for easy entry and exit. 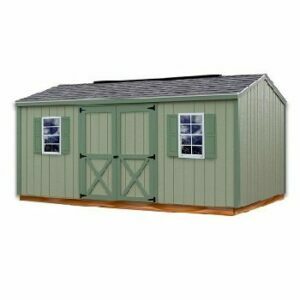 The Rancher can accommodate large items such as a riding lawn mower, bicycle or motorcycle.